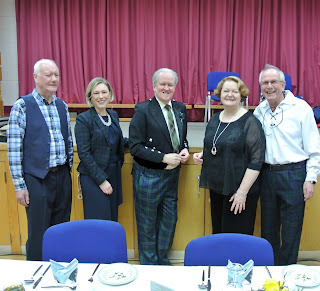 Cruden Bay, Hatton & Longhaven Branch of the SNP held its annual Burns Supper at Longhaven Hall last Saturday which saw an attendance of over 70 guests. 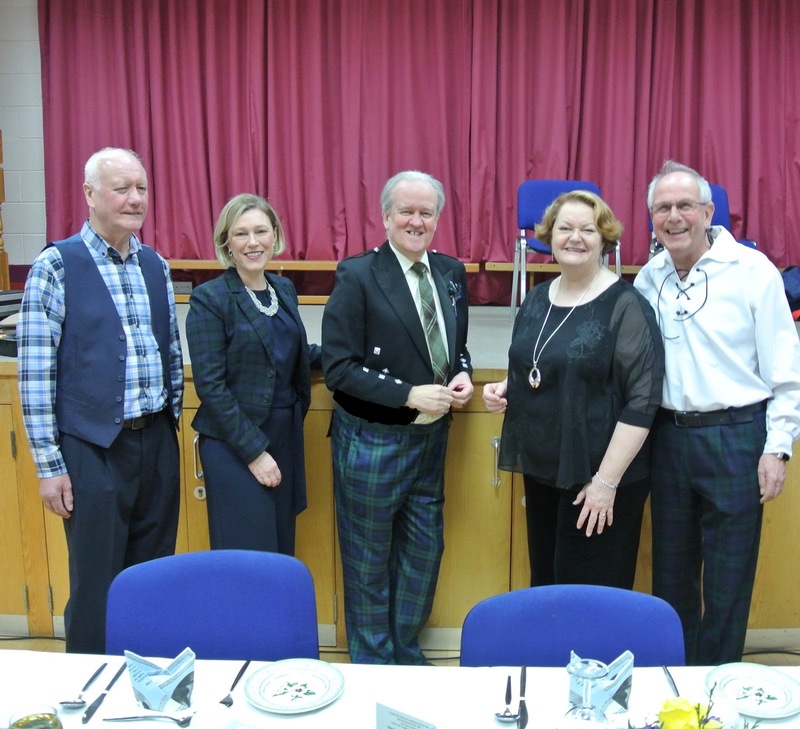 In attendance and speaking were Aberdeenshire East MSP Gillian Martin, Stewart Stevenson MSP, who compered the event, and Robin Barclay who addressed the haggis and entertained the audience with his very physical rendition of Tam O’Shanter. Local singer and traditional music enthusiast Bill Gray entertained the company with some Burns songs to round off the evening. 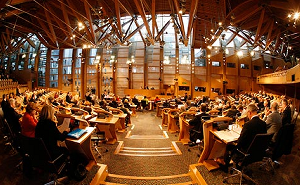 Delivering the Immortal memory was SNP Health spokesperson at Westminster and MP for Central Ayrshire Dr Philippa Whitford. “It was a pleasure to be able to welcome Dr Philippa Whitford and Gillian Martin to Longhaven Hall. Philippa delivered an excellent Immortal Memory as befits someone who represents Ayrshire and Gillian gave food for thought with her Toast to Scotland. “This was a very enjoyable event and I’m grateful to the local SNP branch for inviting me to give the Toast to Scotland.